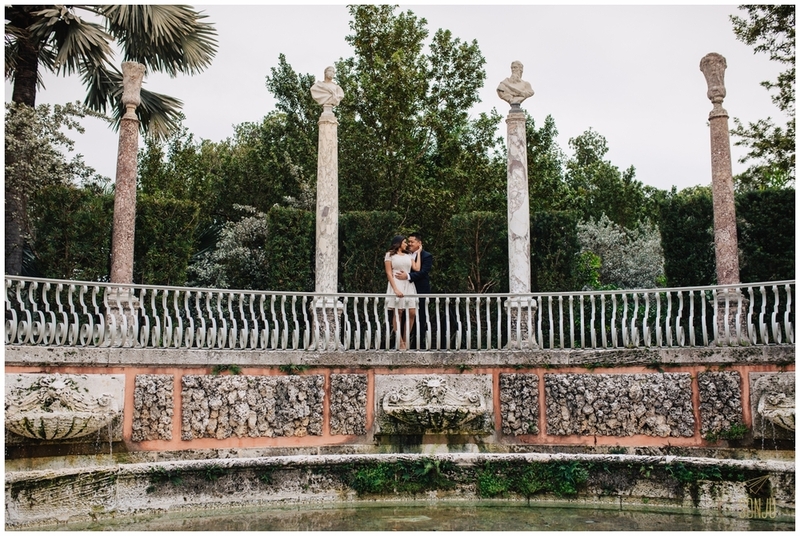 Remember Melissa & Zachary's wedding where I turned the blog post into a drinking game? 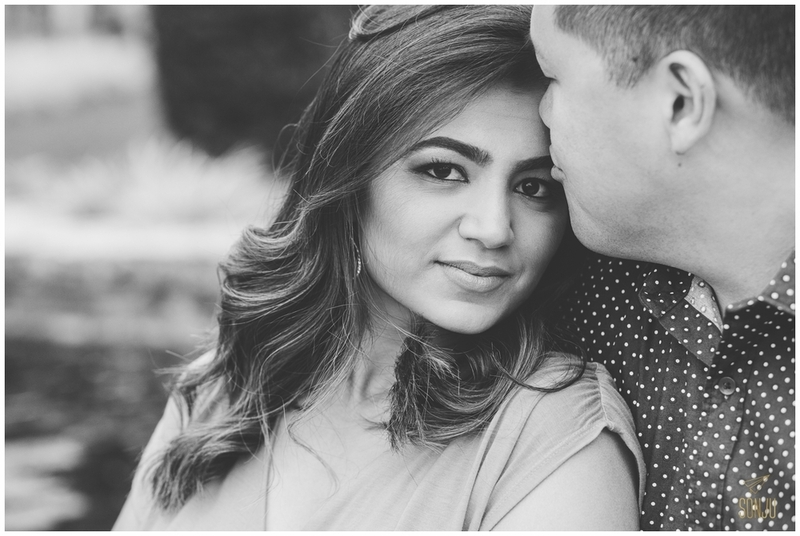 (Drink every time Maansi cries...) Well Maansi booked me for her October wedding and this time - no tears! 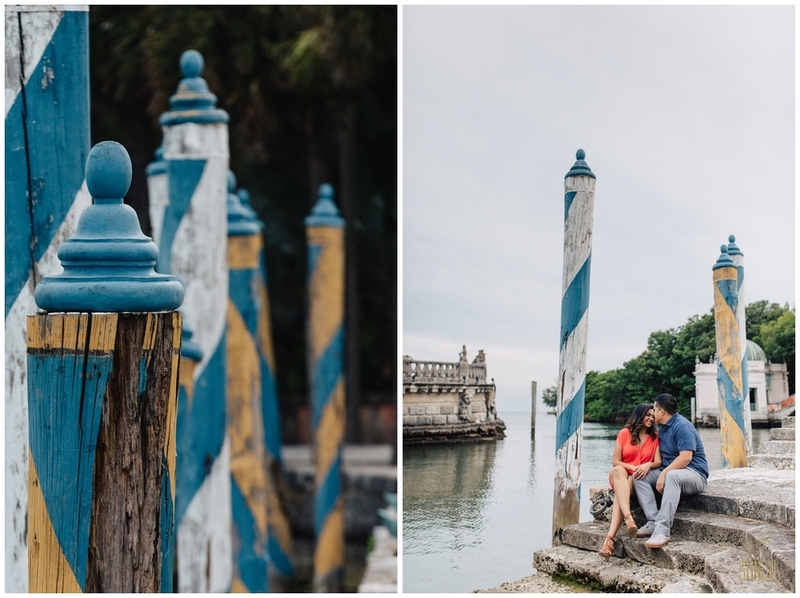 Just an amazing location, a couple of love birds, and Maansi cracking up with laughter between poses. 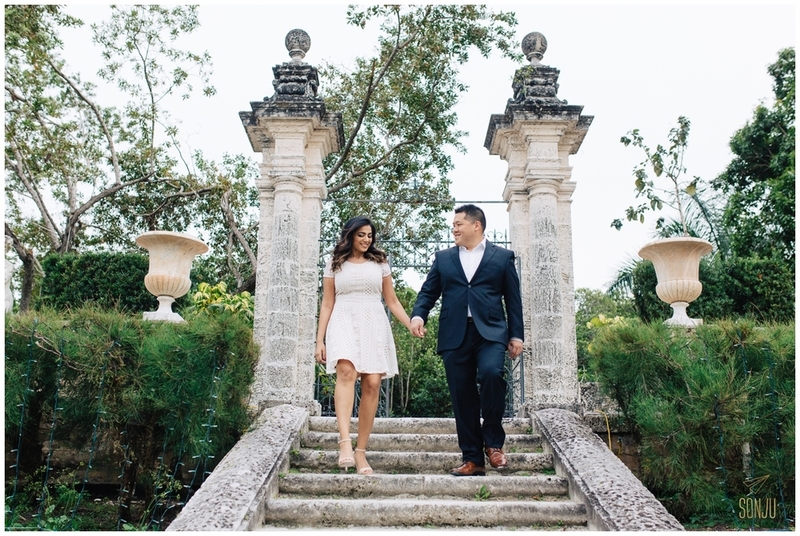 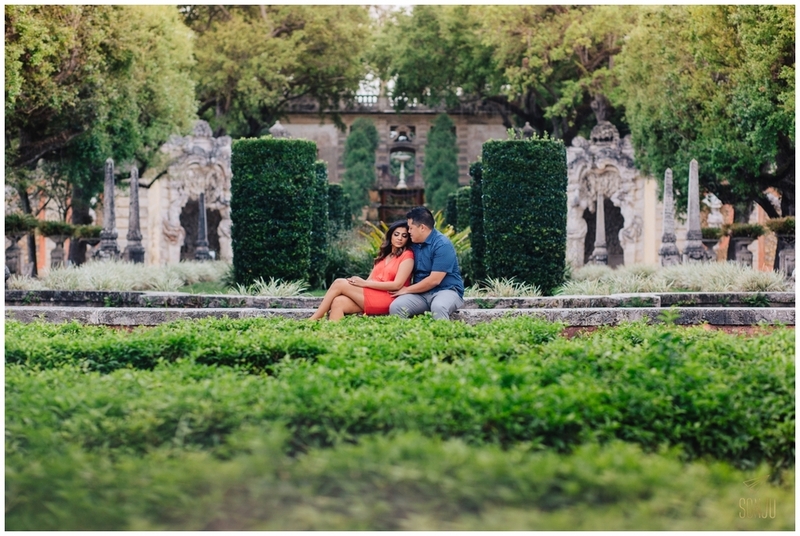 Here are some of my favorites from their engagement session at Vizcaya!